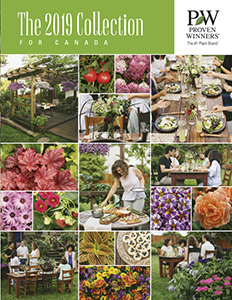 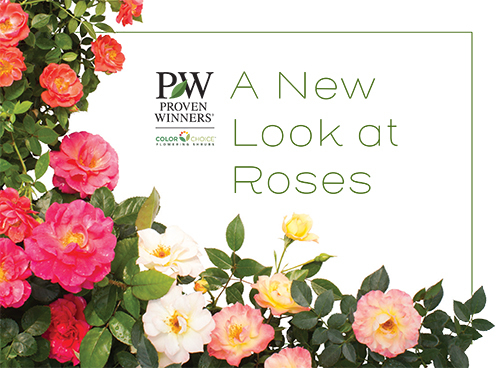 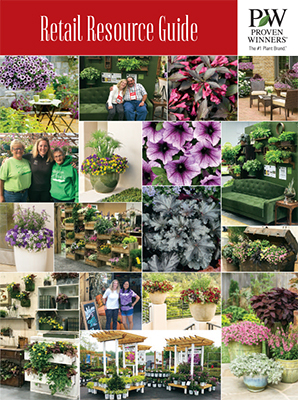 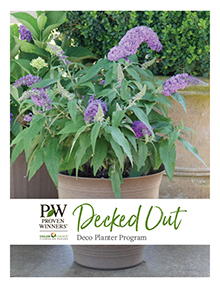 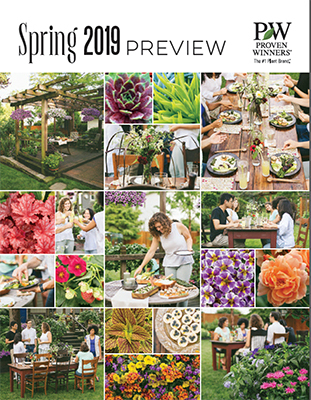 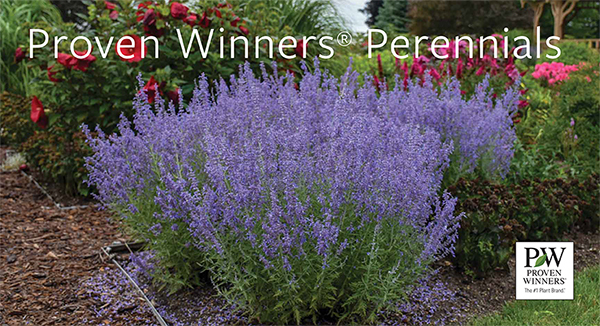 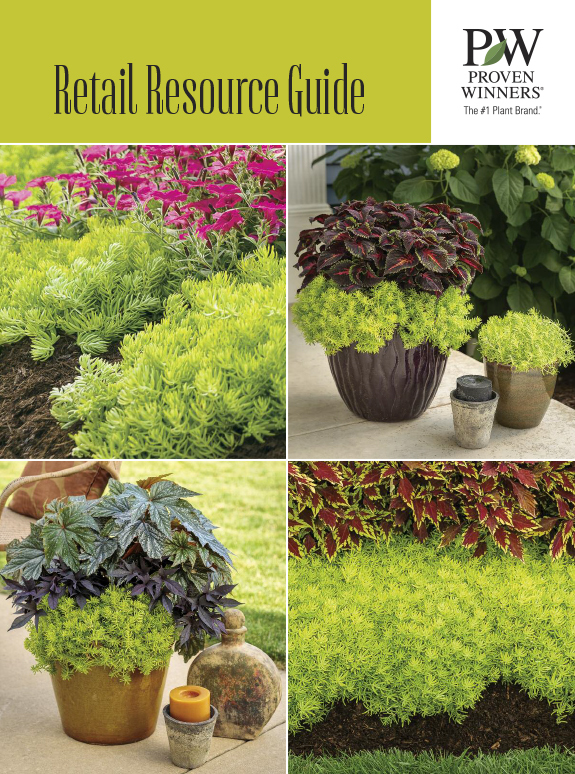 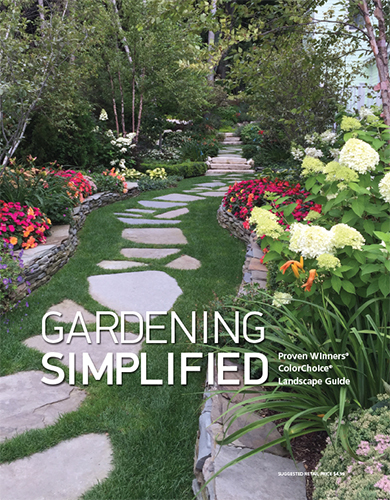 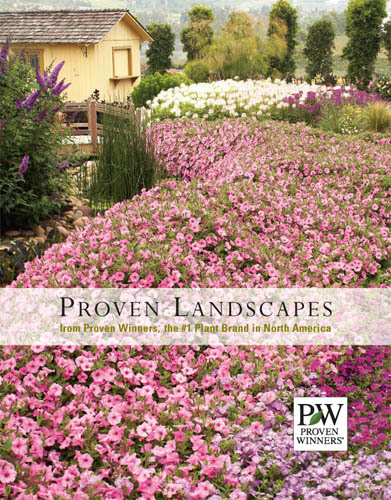 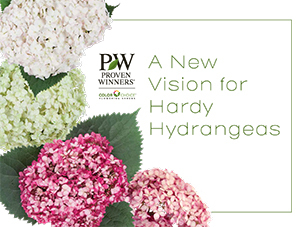 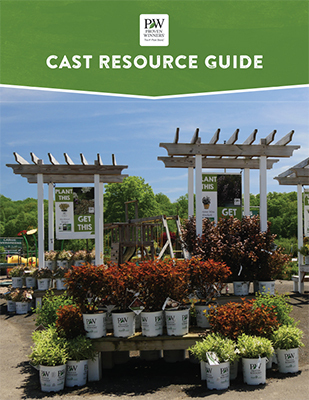 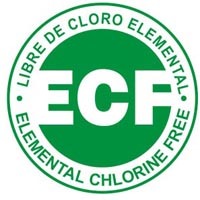 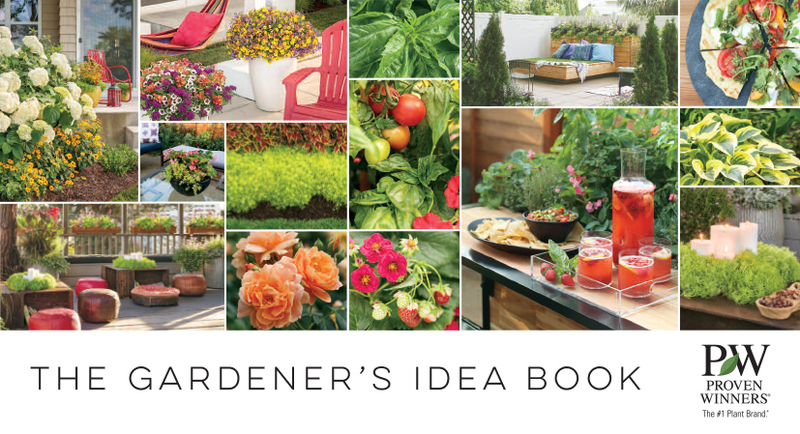 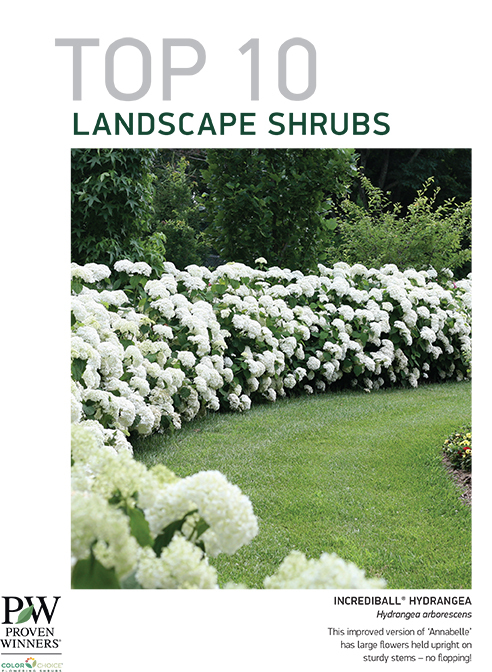 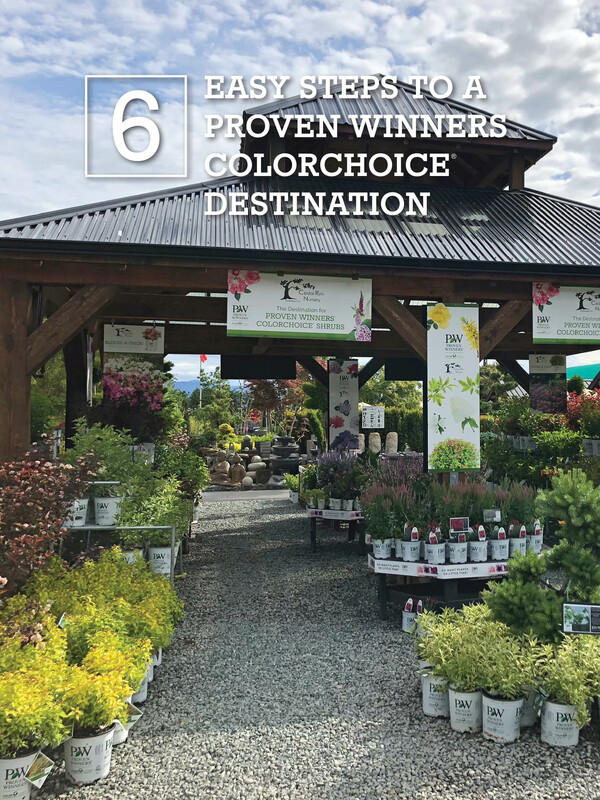 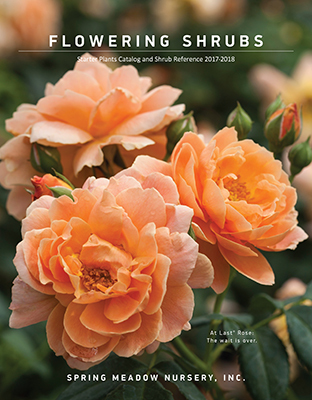 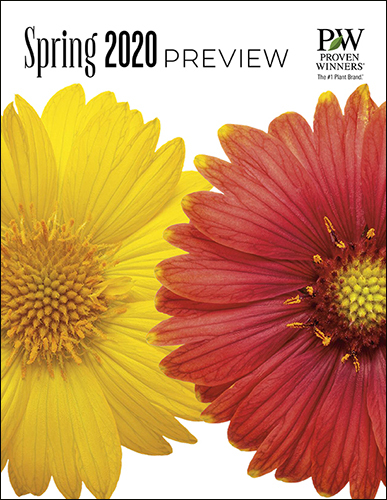 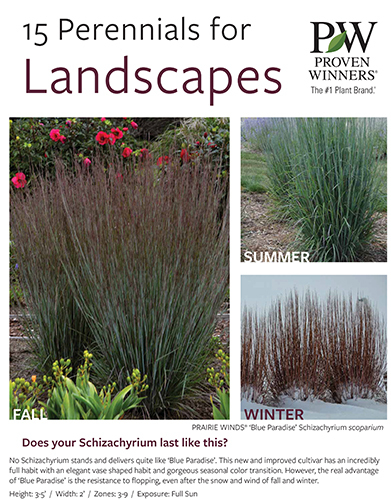 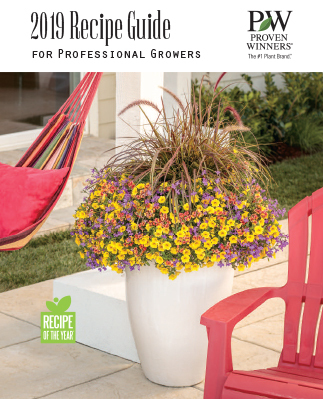 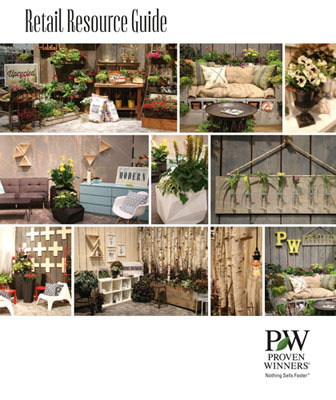 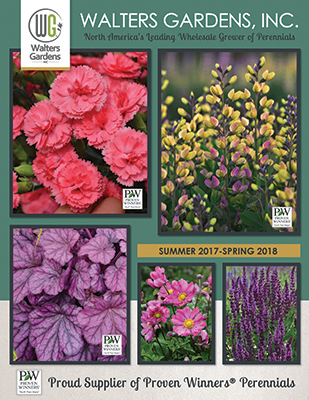 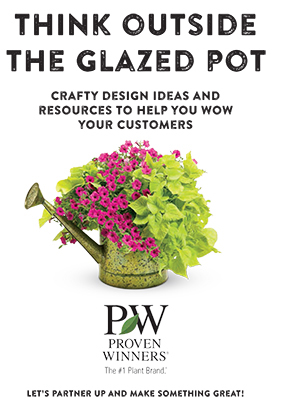 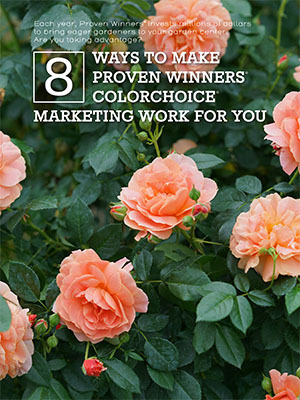 Here at Proven Winners, we print our catalogs and brochures on recycled paper which is made up of 10% post consumer waste, is Elemental Chlorine Free and provided by FSC Certified Mill Products. 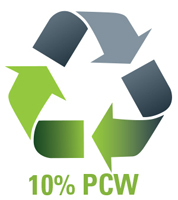 The Forest Stewardship Council (FSC) label indicates that the paper comes from forests that are managed to meet the social, economic and ecological needs of present and future generations. 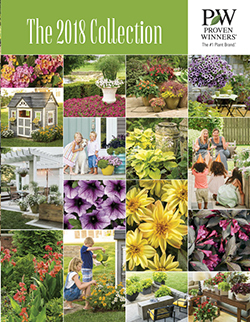 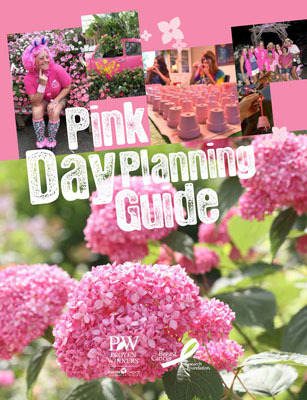 By choosing to use FSC-certified paper to print our catalogs and the use of soy ink, Proven Winners continues our commitment to eco-friendly practices.